Witness the sea of yellow for a one-night only performance at Big Bang’s very first outdoor concert in Malaysia! Highly anticipated by many, Big Bang Alive Galaxy Tour 2012 will be making its way to Kuala Lumpur, Malaysia in October, just one month away from the Singapore show. Followed by YG Entertainment’s official announcement, fans will be thrilled to know that concert organiser, Running Into The Sun (RITS), has confirmed the Malaysia leg which is set to cost more than RM 4 million in the production value, backed up by a world-class leading production team. 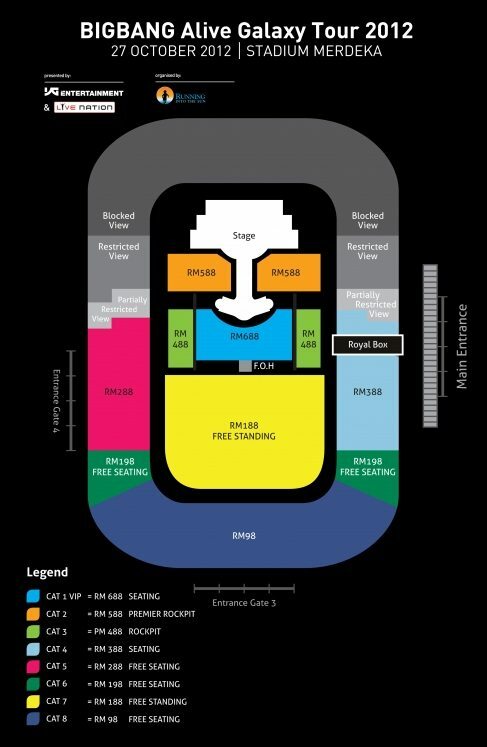 All categories of tickets (except Cat 1-VIP seated) will be available for sale via Ticketcharge and Red Tix from 28th July, at 10.30am across the ticketing booths. Telephone and online bookings will only commence at 12pm on the same day. 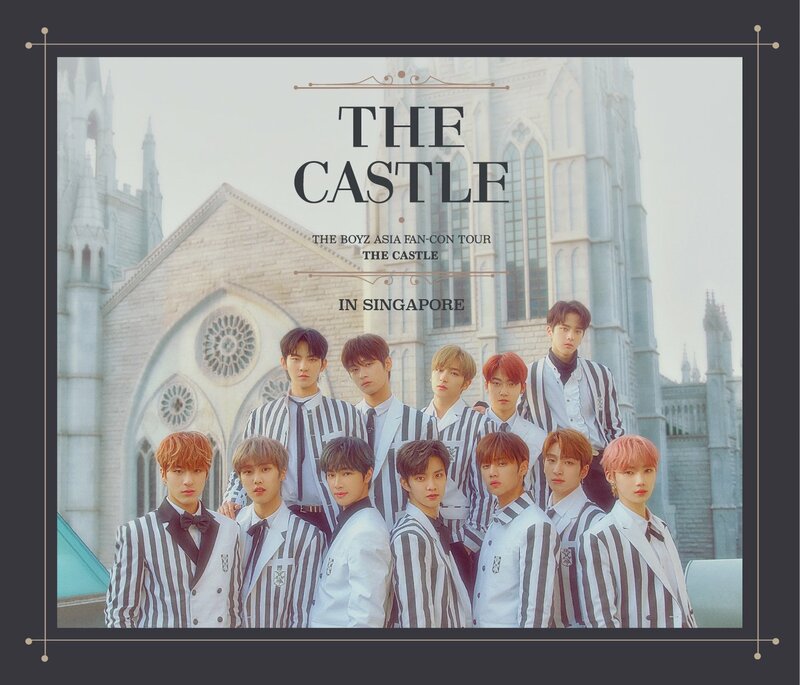 In addition, there will be a ticket sale launch event on 28th July, which will take place at Fahrenheit88 from 10.30am to 6pm. All categories of tickets will be sold at the ticket launch, including VIP tickets that can only be bought there. 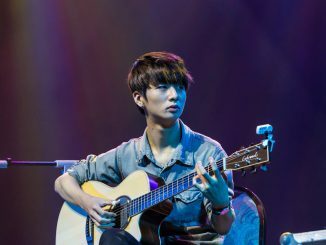 (Refer to HERE for the category of tickets available via the respective ticketing agents) The first 150 tickets for Premier Rockpit A and Premier Rockpit B will only be sold at the ticket launch, and those with the first 300 tickets will be allowed to enter the stadium earlier than the rest in that category. Each person is entitled to purchase up to a maximum of 10 tickets for each transaction. For safety reasons, the age limit for tickets are 6 years old for all seated tickets, and 12 years old for rockpit tickets. Be sure to read up the FAQs and follow concert organiser, Running Into The Sun, on facebook and twitter for more information! 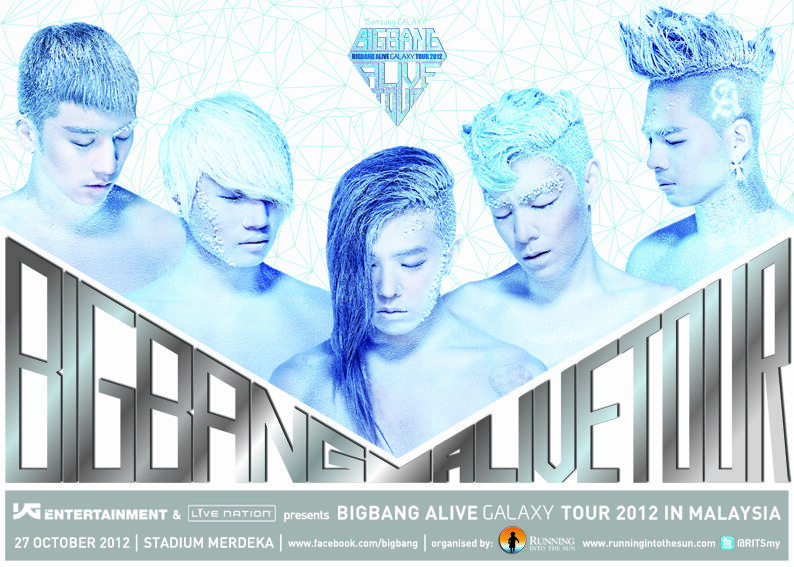 BIG BANG Alive Galaxy Tour 2012 Malaysia is proudly presented by Samsung Galaxy in collaboration with YG Entertainment and Live Nation Entertainment, and organised by Running Into The Sun.